Kumquat wine helps the Sunrise Rotary. Stop in and buy a bottle for $15 or pre order a case of twelve and save a $1 on each bottle. Enjoy the beautiful flavor of kumquats. December Store Hours will be: We will be closed Sunday December 23rd Open December 24th 10am-2pm Closed December 25th for Christmas 🎄 Campus Gear wishes you all a very merry Christmas! 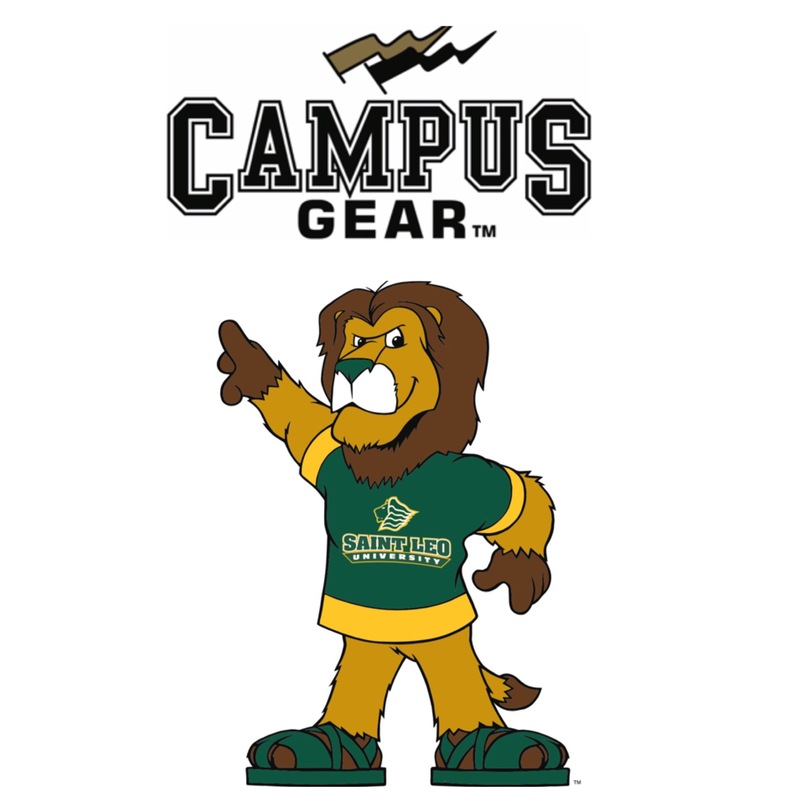 Shop Small Saturday at Campus Gear the week of November 19th – 24th and receive a FREE GIFT with a $25.00 purchase. We will also have special sales going on in the store on the Shop Small Saturday, November 24th, be sure and stop by for those Christmas Gifts! Gift Certificates are also available! Our hours for Saturday have changed for the summer time. We will now be opened 10am-4pm.